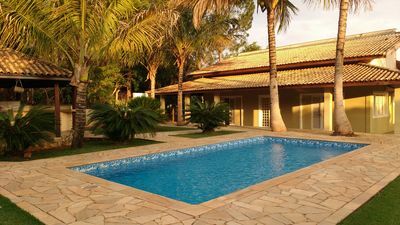 Chalet with cicadas beach with swimming pool. 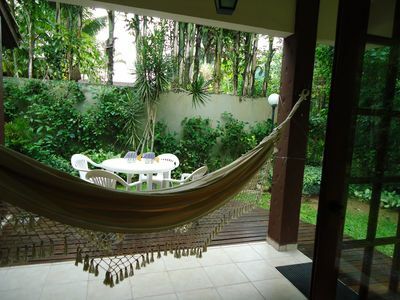 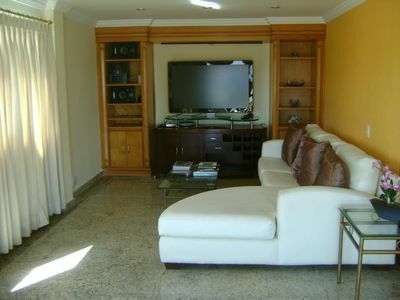 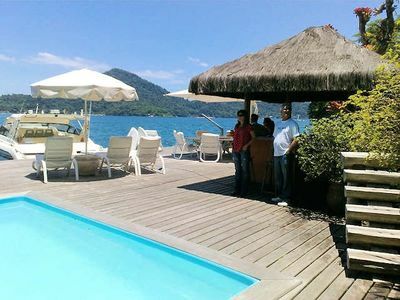 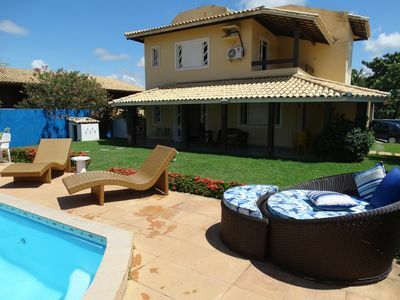 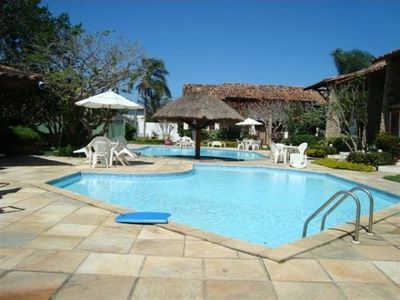 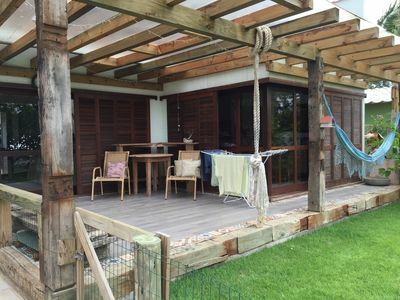 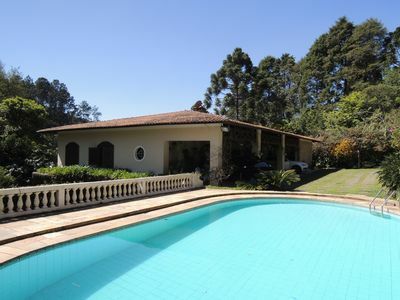 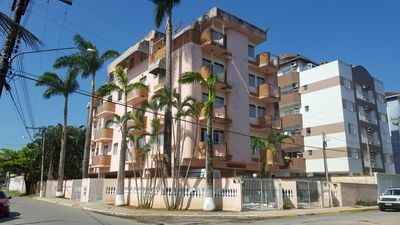 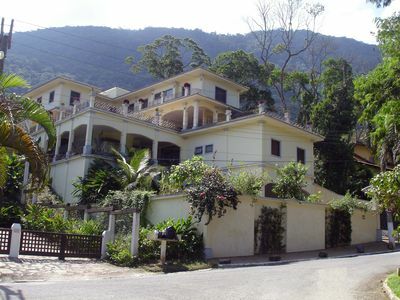 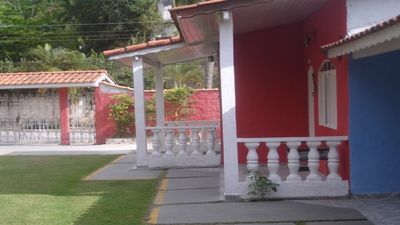 At 200 meters from one of the best beaches of São Sebastião. 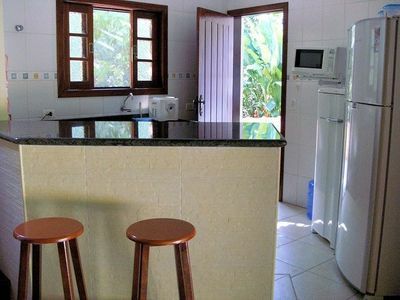 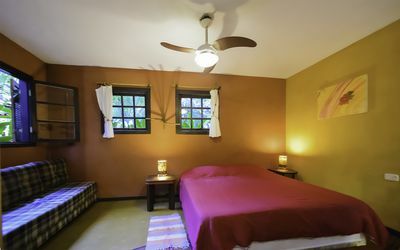 Good accommodation for up to 4 people, equipped with satellite TV, fan, stove, refrigerator, household utensils, a garage space for a cottage, swimming pool 5X2,5X1,40. 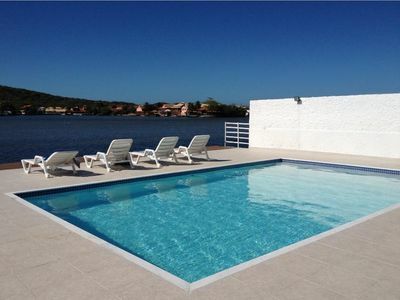 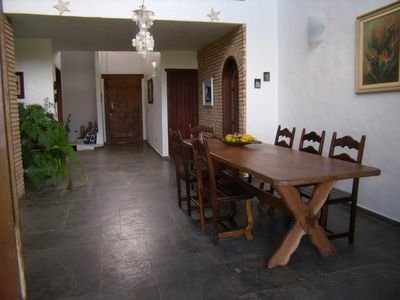 Excellent Village Stella Maris, Spring, direct beach access. 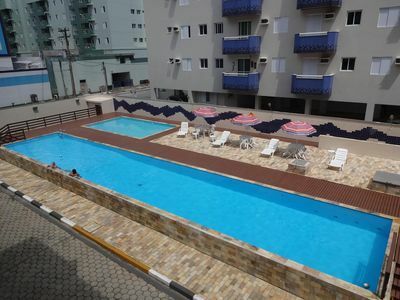 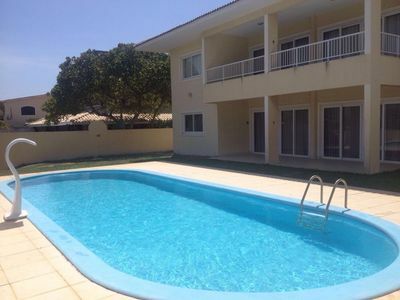 Excellent coverage with pool, barbecue and sea view! 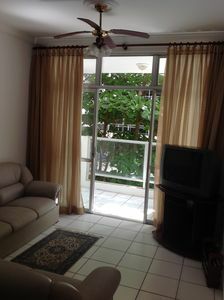 Oceanfront apartment, perfect for your family! 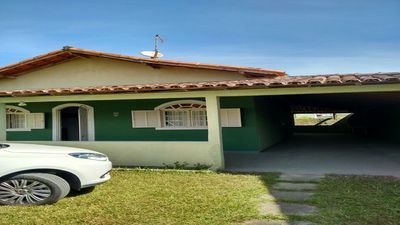 Now with wifi. 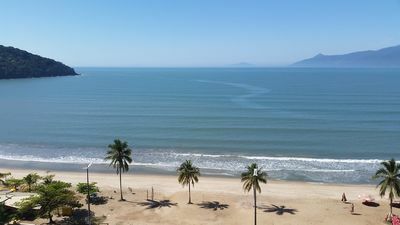 Beach of Guaratuba, Condominium Costa do Sol Bertioga SP 04 suites "foot in the sand"
House Villas Atlantic on the beach, 5/4 and 2 suites! 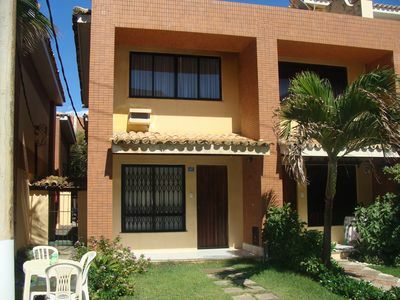 Fit Pitangueiras 2dorm, balcony, 30 meters from the Pitangueiras sand.